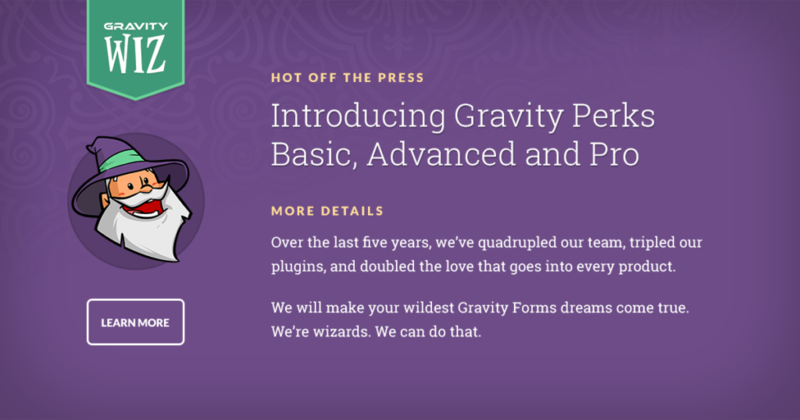 In the intervening years, Gravity Perks has flourished well beyond this original vision. The team has expanded from one to four. The suite of perks has more than tripled! And many perks have matured from single-purpose plugins to robust, feature-rich add-ons. Now, we’re looking to the future. We are pleased to introduce our new pricing tiers. Basic gives you to access to any single perk on any single site. 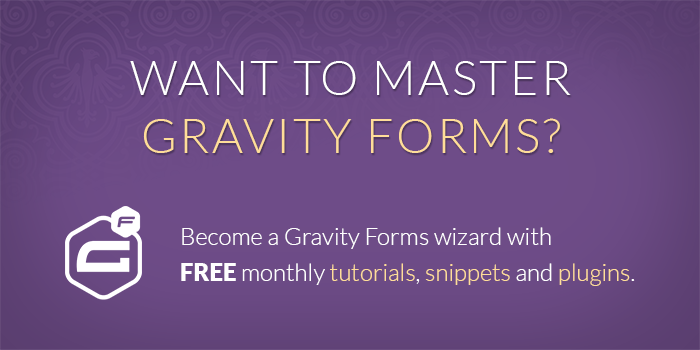 Just need that one missing feature to finish your form? This is the license for you. Advanced gives you access to three (3) perks on up to three (3) sites. It also includes support for our published snippets and tutorials (there are hundreds!). Pro is magic. You get unlimited perks on unlimited sites. 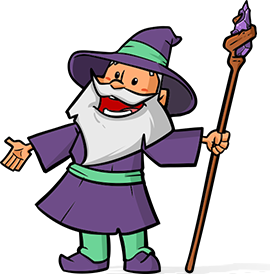 It also includes support for our published snippets and tutorials (there are hundreds!) PLUS, priority support, the kind of support you’ve been dreaming of your whole life. What about the Single Site and Unlimited license? These license types are no longer available. If you’re already the proud owner of a Single Site or Unlimited license, your current license will be grandfathered. Your license and its original terms will not change. Most importantly: existing customer renewal pricing will not change. What qualifies for a single site? Do the development and staging environment qualify as part of a single site? or do we need to purchase 3 licenses for that? Hello I would like a life-time licence for gravity perks. could you please send me the price? Thank you for grandfathering us in! I look forward to many more years with Gravity Perks! Absolutely, Dan! Thanks for being a Gravity Perks customer. ? My unlimited license is not being honored when I try to use it on a new site I’m developing. I’m disappointed. Don’t be disappointed. All Unlimited licenses are being honored. Your new site is probably just having an issue communicating with our licensing API. Please submit a support request and we’ll be happy to get you sorted. ? I already did submit a support request, and I’m waiting for a response/solution. Great! We’ll be in touch during our regular business hours. I’m just catching up on the comments on my free time. ? Well, you may be trying any harm to your reputation that way, but it doesn’t help me any. Sorry, I should have read over my reply before posting. By taking time over the weekend to prop up your reputation by replying but not taking time to solve my problem, you are helping yourself but not your customer. Good for you but not helpful for me. Thanks again for grandfathering existing licenses in, David. And I am sorry that you can’t please everyone, but to me it’s nice of you to pop in with a reassurance that everything will eventually be ok, even if you can’t actually fully “solve” the issue in your free time. Glad to see you making moves to keep your business rolling, but also…as said above, thank you for taking care of existing customers! Much appreciated and look forward to more great things from you all! I have a Single site license that will be grandfathered in, which is awesome, thanks for that! Does the grandfathered status affect our access to future perks or will we still enjoy the same benefit of getting new perks as they are released? Your wonderful support team has alluded to some perks on the way that we are excitedly waiting for! We’ve only had our license for two or three months and, already, we can’t imagine life without GravityPerks. You guys are great and your product is indispensable. Hi Kylie, thanks for the love! Yes, you will continue receiving new perks as they become available. We’ve discussed the idea of introducing some sophisticated perks that would only be available to certain license levels but that’s a long ways off and we’ve got a ton of insane perks coming down the pipeline that will be absolutely be available to all license holders (up to your license limit; which doesn’t apply to you but might for others reading this). Thanks for taking care of your customers with unlimited licensing! Your support is hands down the best I have ever experienced. Our pleasure, Chris. We really appreciate our customers!